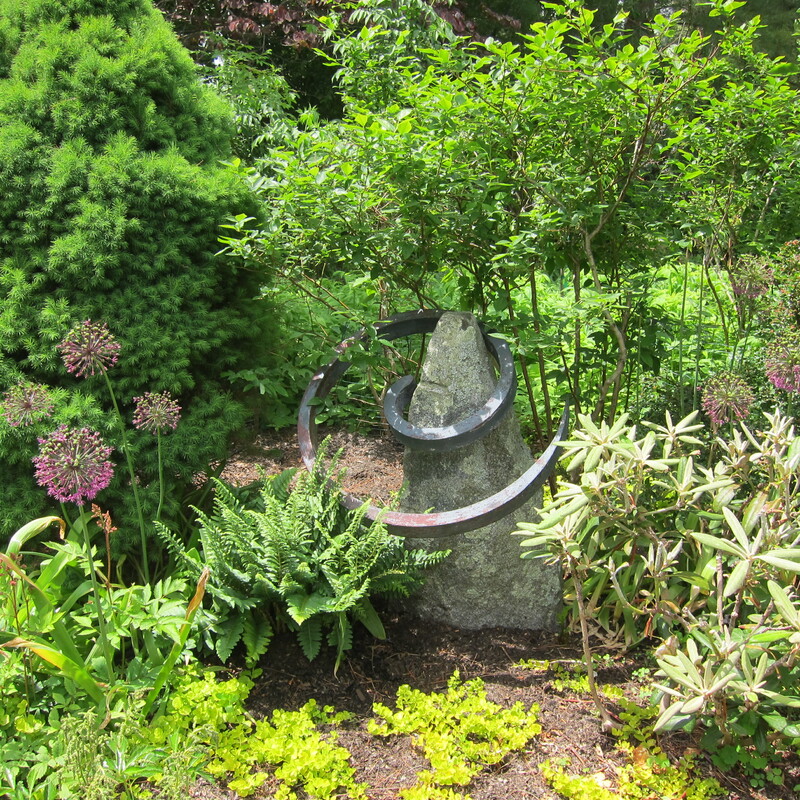 It’s the beginning of the GARDEN TOUR season and I have been busy visiting gardens all over Massachusetts. I enjoy Garden Tours, they enable my voyeuristic streak. This year I’ve been fortunate enough to visit some truly individual gardens where I have learned something from the gardener which I hope to incorporate into my garden. From a gardener in Cambridge I saw his fabulous Martagon lilies and he shared the name of a nursery where I can get them; a gardener in Needham has a small berry orchard and so much more…he told me about a great place to source leaf mulch; in other gardens I kept seeing Henry’s Garnet itea and eventhough I knew of the plant I hadn’t seen it in a garden and didn’t recognize it. I asked the name and am now determined to have one or two in my own garden. I don’t always learn something when I visit a garden, so when I do I feel doubly lucky, one I’ve gotten to see someone else’s garden vision, and best of all, I have learned something new. 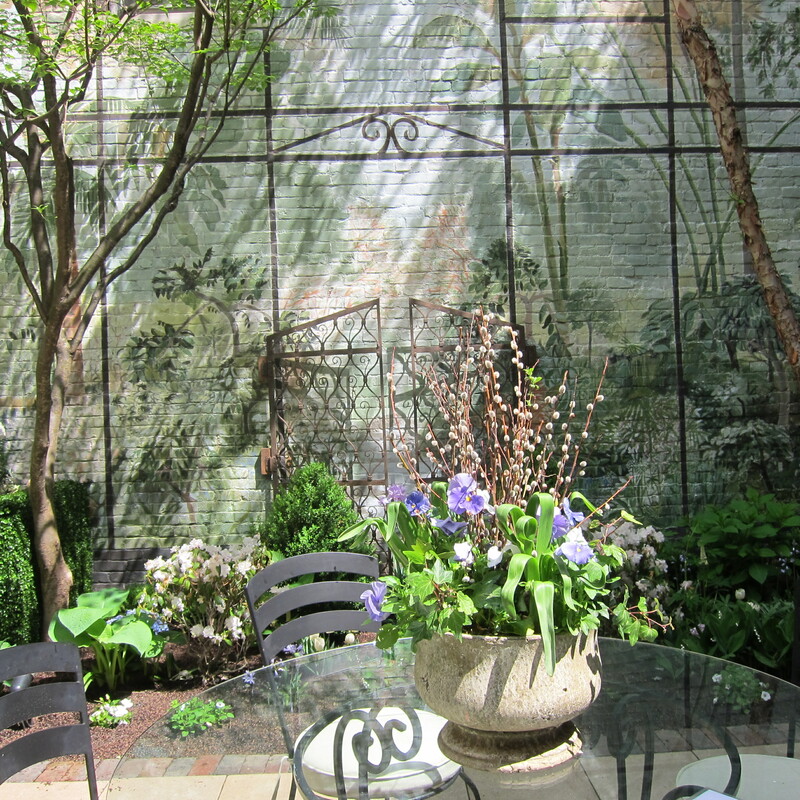 So from now until the my last Garden Tour visit this year, which will be sometime in September, I will continually ask myself “What makes a good Garden Tour?” I know what I think, but I’m more interested in what you think. 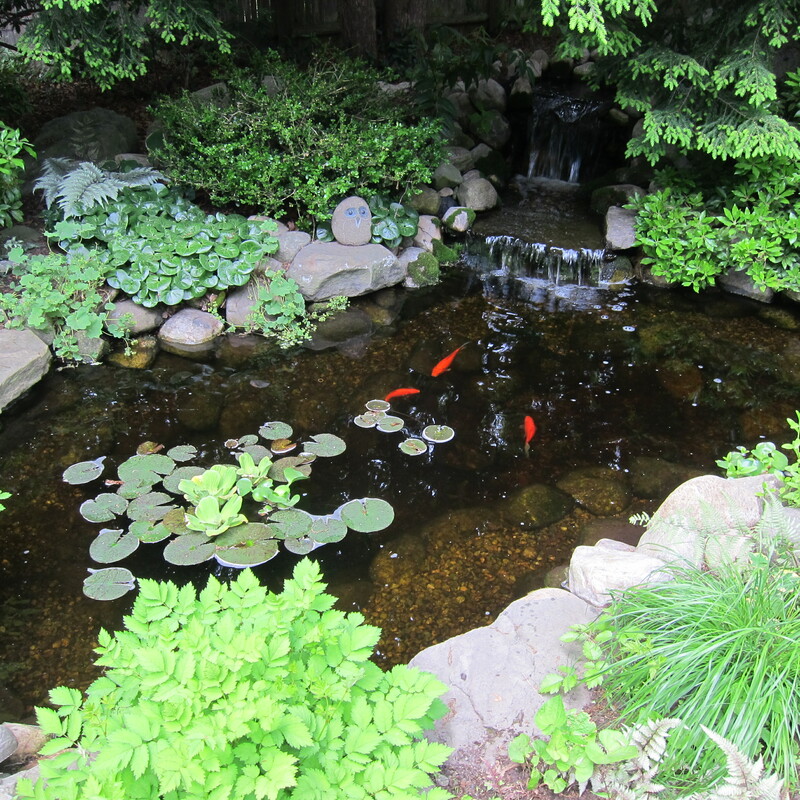 What do you think makes a good Garden Tour? Write me and let me know your opinions. 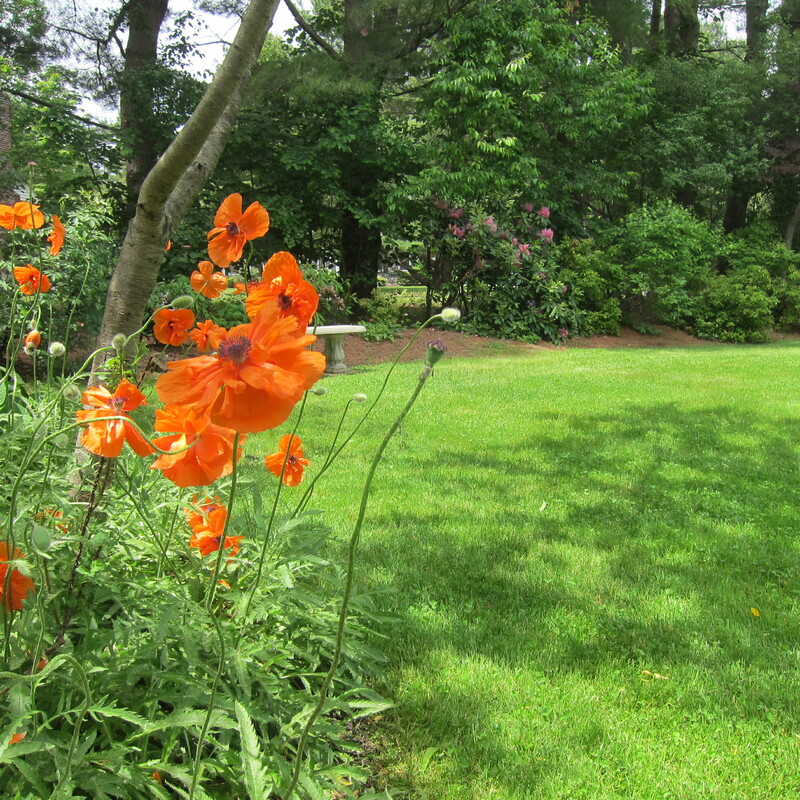 Beautiful – we had a Master gardener speaker who is from Wellesley – Pam coordinated her visit. Anyway her name is Betsy Sanders – she knows of an extraordinary nursery I think near Springfield Mass. So glad you are taking advantage of Master Gardener speakers. Betty Sanders is very knowledgeable, I’m sure she gave a good talk. Would love to know the name of the nursery. 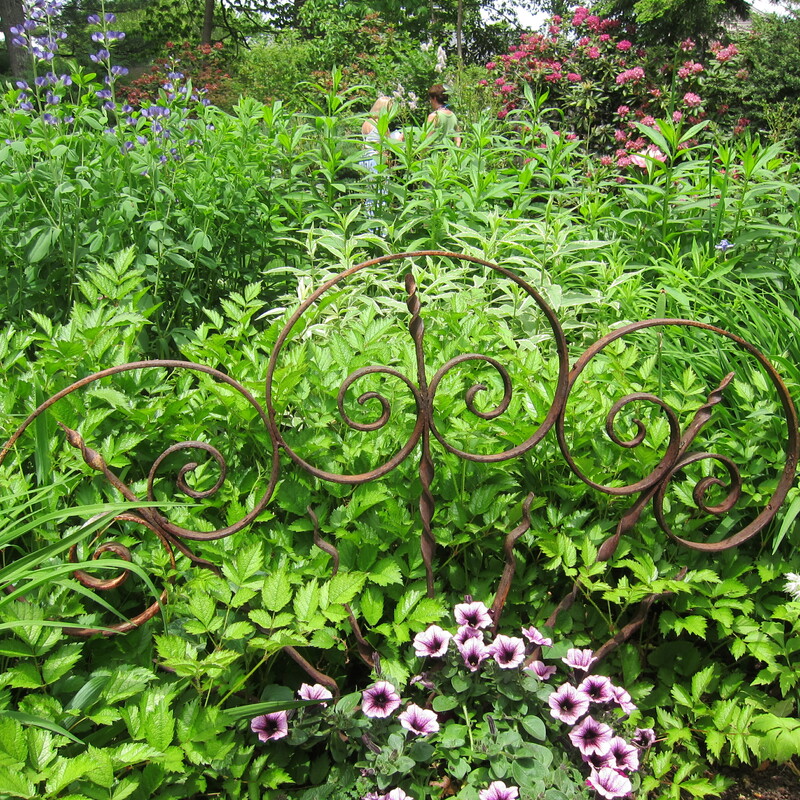 As one who has both experienced and hosted numbers of garden tours, I think that the best garden tours are those that 1) are hosted by the gardener who created it and leads the tour 2) has two or more benches or seats where one can rest and experience the garden as the resident gardener might, and 3) feel the personality of the garden through its individual design, one in which the gardener has invested thought, creativity and labor, rather than assigning its entire creation to a landscaping company. Thank you for your thoughts, they’re good ones! I totally agree with 1 & 3 – #2 had never occurred to me but now that you point it out I can see it is a valuable component to a good garden tour. I hope to be able to visit more gardens in the future now that I am retired…love your captures of the gardens you visit. Thanks, Donna. I hope you get to visit all the gardens your heart desires. Wow. Nice mural in that 3rd photo. I would love to know what Bill said about the blank fence! I shall have to improve the seating in my garden. I have a stone bench on order, but it’s been more than a year since I commissioned it, so perhaps I should think of something else. Any suggestions? Oh I wish I could! The gardens that are individual labors of love are my favorites. I also love the experience of discovering a plant that I never saw or heard of before and that I instantly know I can’t live without. Last year, I came home from a garden tour and immediately went online to mail order a Deinanthe cearulea — which is now growing happily in my garden. 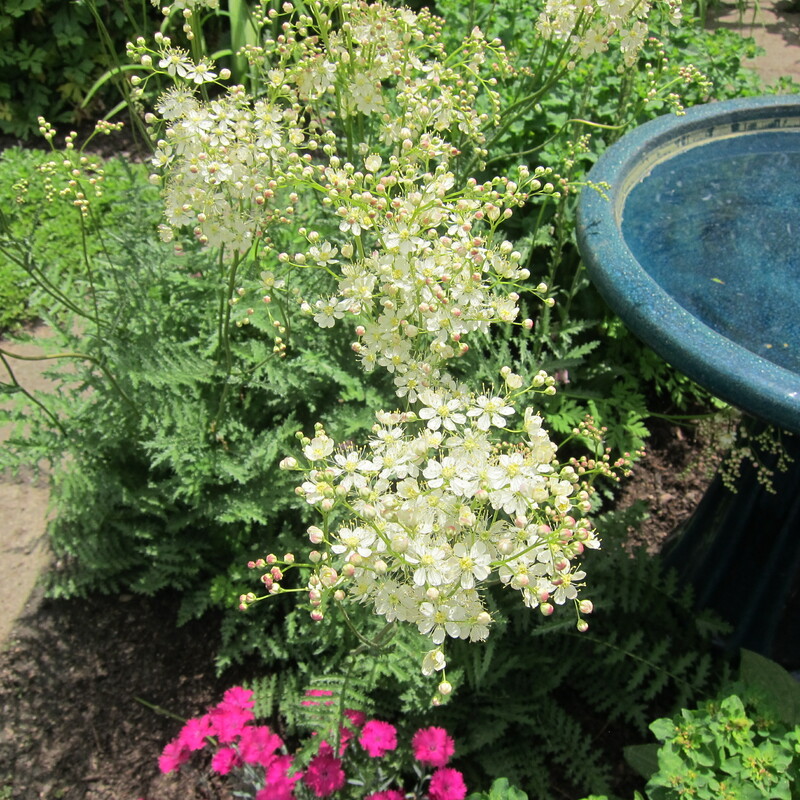 Learning new plants is one of my favorite things about going on a Garden Tour….I will have to google Deinanthe Cearulea and see what it looks like.